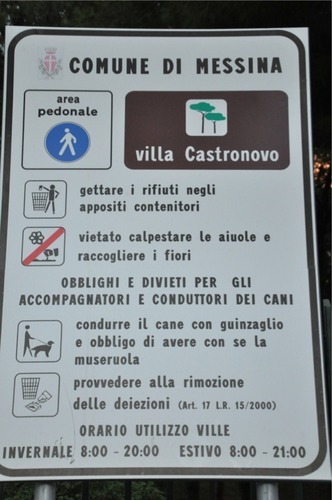 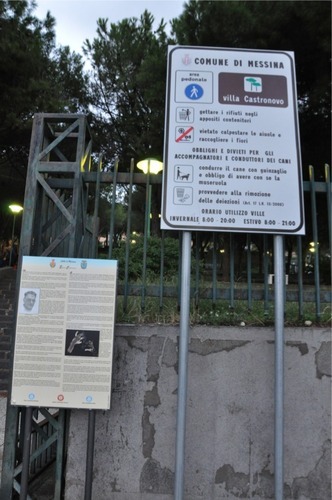 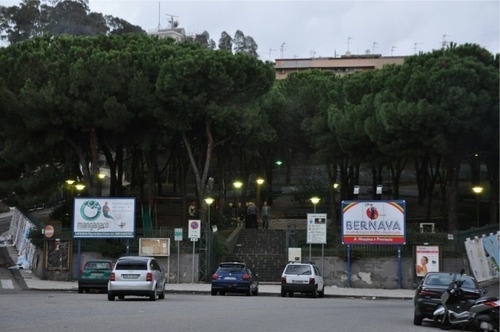 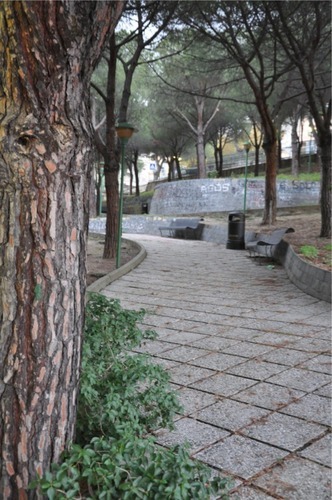 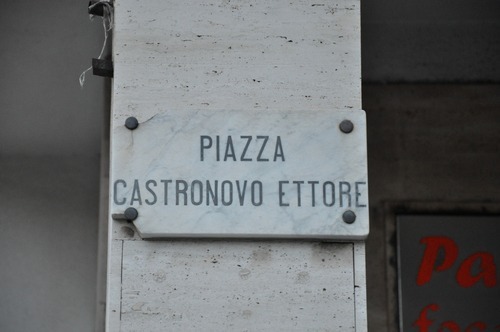 The people of Messina have dedicated a square and a little park to radiologist Ettore Castronovo. 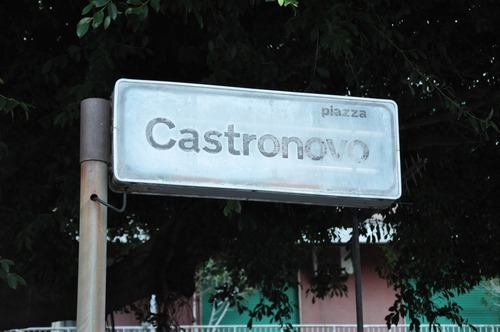 The square is located in the city center, a few blocks from the Castronovo's Public Park. 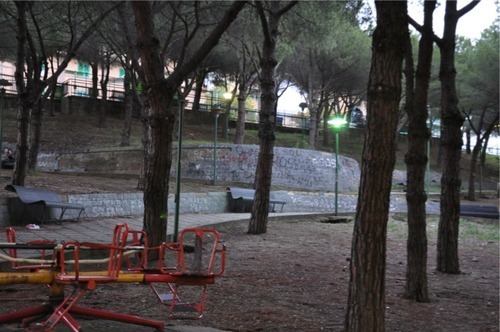 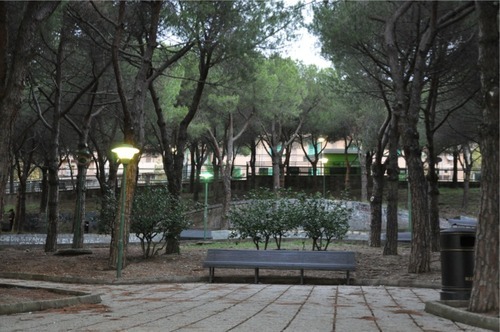 Ettore Castronovo's park is a small playground for children. 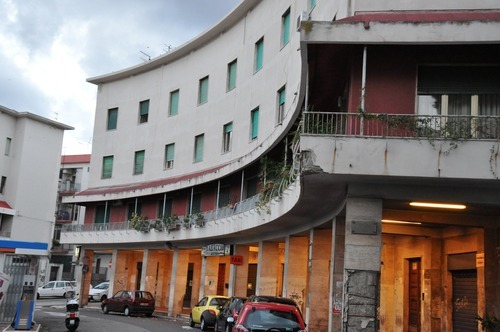 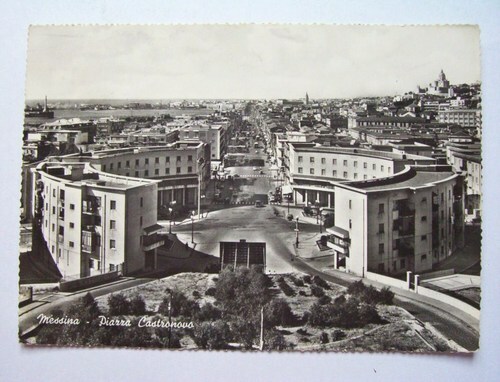 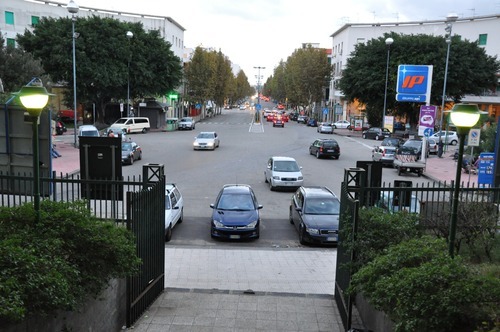 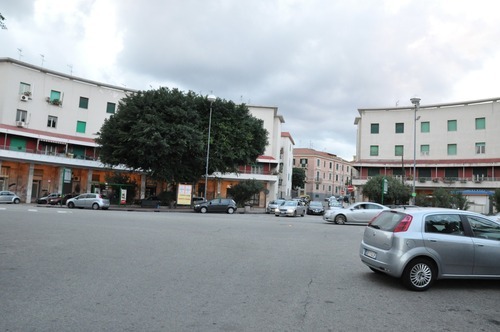 It can be found next to the square "Piazza Castronovo" in Messina (Piazza Castronovo). 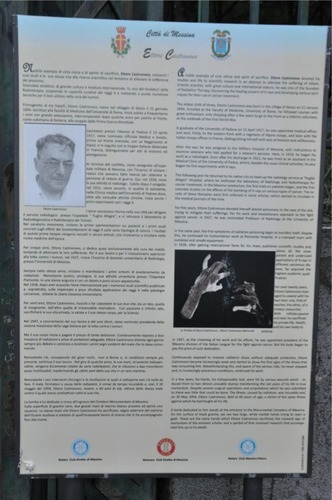 Over the entrance to the park there is an information plaque celebrating the life of the radiologist.